​Texas way . . . to take care of your neighbors like you take care of your own! So if your prized piano lives in the Frisco area, we will be glad to give it some tender loving care -- whether it needs a basic tuning, pitch raise, voicing, repair, or piano action regulation . . . we are the ones you need to call today! Did you know that pianos and Frisco have had a long standing love affair with each other? Oh yeah, it's true. There are several fine music schools, and many outstanding piano teachers in Frisco, Tx. We're talking about schools like Frisco School of Music and Performing Arts, Frisco Center For Musical Minds, 7 Notes Yamaha Music School, and Music Institute of North Texas. These organizations offer piano students a wide variety of learning experiences ranging from classical piano lessons, small group and private piano lessons, in home piano lessons, and even online piano lessons. And all of these can be found right in the "piano hotbed" of North TX -- Frisco. All good stuff, but for our money . . . nothing beats Frisco piano playing activities. So, it's time to get your piano tuned, isn't it? 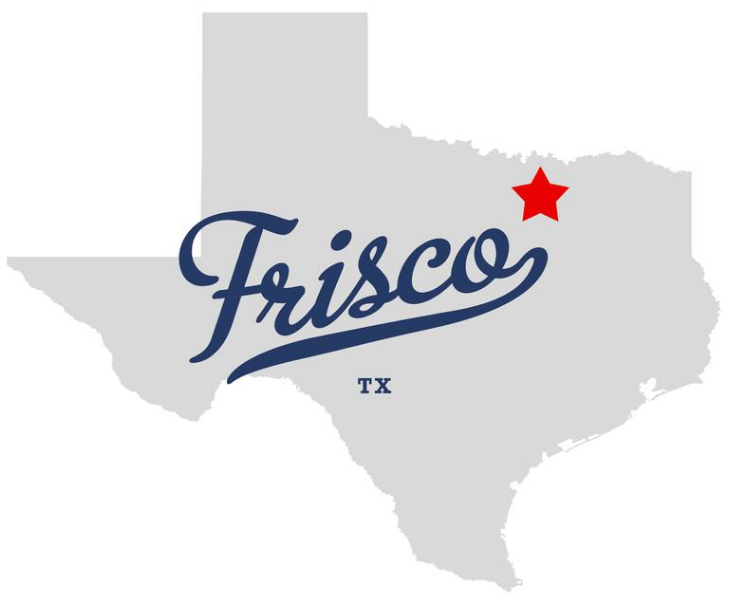 Frisco Texas is a thriving city of about 162,000 folks (wonder how many of yall have pianos? ) and is part of the Dallas, Ft. Worth metropolitan area. 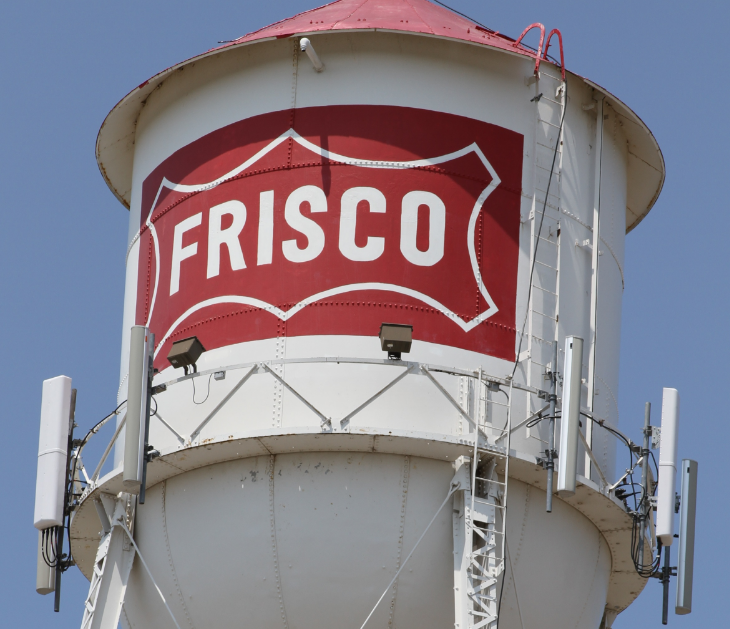 As recently as 2014, Frisco was the 2nd fastest growing city in the United States, and has become one of the most sought after upscale suburbs in the North Texas area. Many new Frisco homes cost in the millions, with the median price of around $500,000. After all, they need to have a piano parlor room large enough to accommodate that precious Baby Grand or Spinet, don't they? Or maybe to be home to NFL superstars such as Jay Ajayi, Ezekiel Elliott, or Dak Prescott? Hmmm . . . are NFL players also piano players?